When disaster strikes, get fast, professional service for fire and smoke cleanup and restoration. 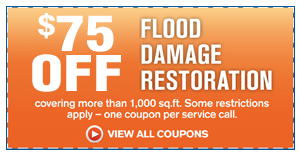 Our emergency flood service specialists will clean up flood damage from water and sewage. 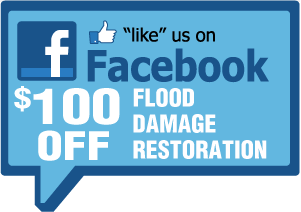 Let Emergency Flood Restoration properly identify, remove and prevent future mold problems. When you need help with plumbing leaks, broken pipes, sewers, drains or cesspools, trust your CityWide guy. If your business needs grease trap services or used cooking oil removed, we can help. When disaster strikes, get fast, complete professional service for your home. Whether it’s fire or flood, Emergency Flood Restoration is ready to go to work to get you back to normal. No matter what your business, ours is getting you back to it. We’ll be there in 60 minutes or less to start cleaning and repair. And all our work is 100% guaranteed.